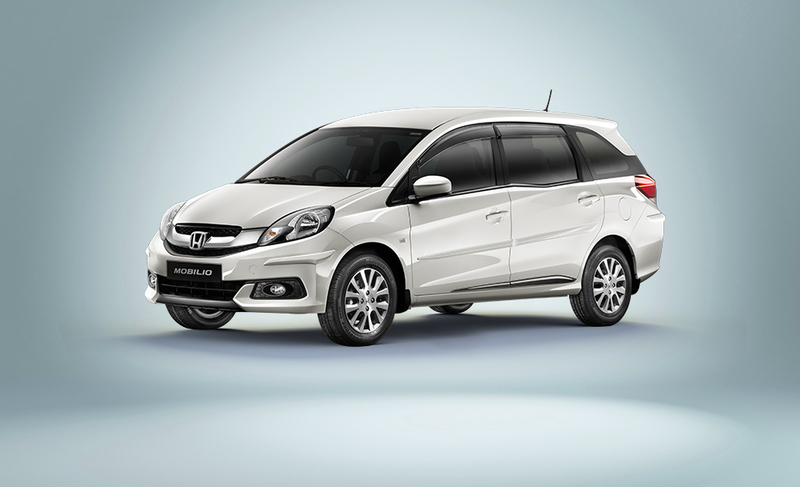 Honda`s foray into the people carrier segment has been delayed for many months now, but finally the company has fixed a date to launch the Mobilio MPV in the country. The car will be launched in the Indian market on the 7th of July 2014. Honda has decided the USP of the Mobilio will be Value for Money and the trusted Japanese engineering. The car will seat 7 people in comfort and have a better fuel economy than other cars in the segment. A few days ago Honda revealed that comedian Kapil Sharma is the brand ambassador for the Mobilio with a humorous video. The production version of the Mobilio is very close to the one showcased at the Auto Expo this year. The nose is a typical affair with resemblance to the Brio and the Amaze but if looked from the front you will easily be able to distinguish between the cars as the Mobilio has an aggressive bumper. At the sides, a kink in the second row window looks different and rather odd. All the pillars have been blacked out with the last one partially left clear which makes the roof appear as if it is floating above the car. Honda now knows what the Indian customer demands and hence the Mobilio will be launched with a petrol as well as a diesel engine. Both the engines will are already available on sale with the City and the Amaze. The petrol i-VTEC produces 119PS of power and 145 Nm of torque. The i-DTEC diesel makes 100PS of power and 200 Nm of torque. The Mobilio will be priced between the Maruti Suzuki Ertiga and the hugely successful Toyota Innova. 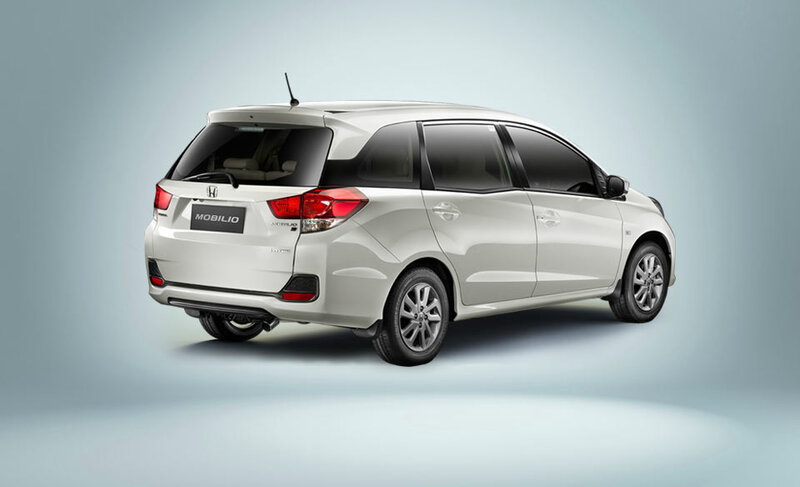 While the Mobilio will not dent the Innova in terms of sales, the Ertiga will face some serious competition. The other cars in the segment like the Chevy Enjoy and the Nissan Evalia will see their market share being limited thanks to the Honda brand image and reliability.